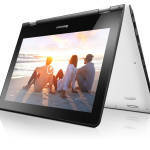 I’ve taken the time to go through some hands-on videos, Lenovo press releases and have tracked down all the specifications. The only detailed specifications missing are the SSD type and the Core M CPU type but I suspect we’re looking at an entry-level 5Y10 here and not one of the newer, more powerful versions. We’ll have to wait and see but the performance is largely going to depend on thermal ‘headroom ‘ anyway. 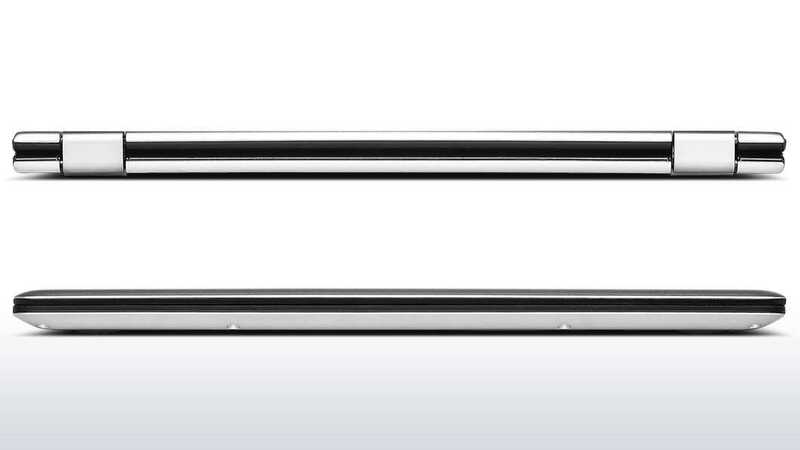 If this tight design gets hot quickly, the Core M processor won’t perform well. The entry-level model ($799, available in Q1 2015) comes with 4GB RAM and 128GB SSD but there’s going to be an 8GB / 256GB SSD model that might even have a higher-specification CPU. 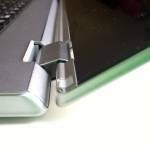 Lenovo have highlighted the new keyboard bay materials (metal) and the refined hinge that allows a fully flat 180-degree mode. The new power connector also doubles up as a third USP port, there’s Waves audio processing on board (part of the new audio hardware subsystem) and of course the screen is now a useful full-HD 1920×1080 resolution. 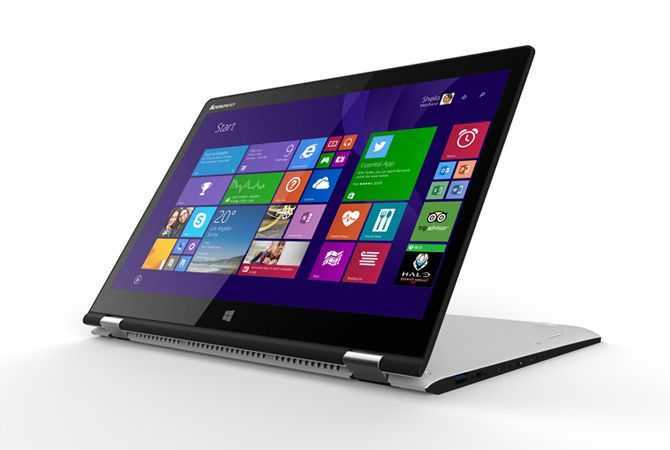 Just added: See all the Yoga 3 11 specifications and videos in our database. 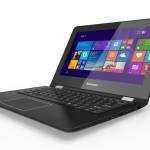 All Core M laptops and 2-in-1’s are listed here. 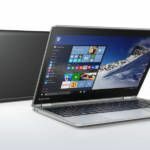 The Lenovo Yoga 3 11 is small and light but not so light that it will be good as a casual tablet so don’t think about walking around the office for too long with this in tablet mode. There’s no digitizer layer either so that limits the usefulness a little but the stand mode is always welcome. 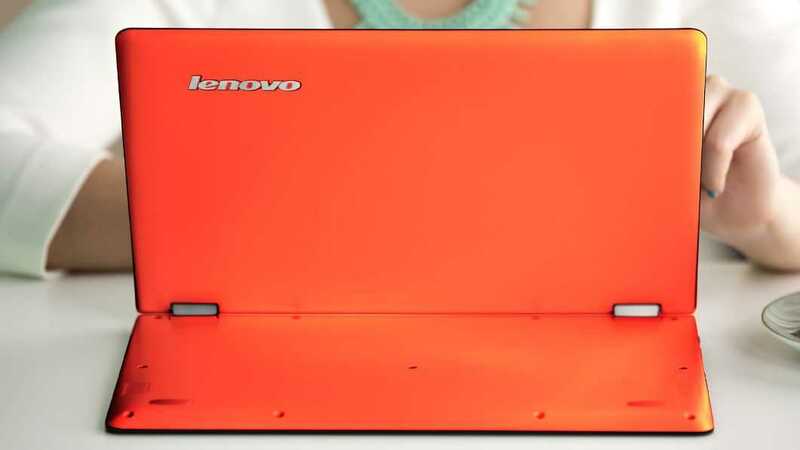 So what do you think of the Lenovo Yoga 3 11? 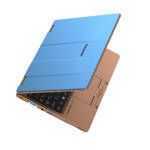 The Acer Switch 12 could be a competitor, the ASUS T300 Chi too. Which one would you choose? See all the Yoga 3 11 specifications and hands-on videos in our database. 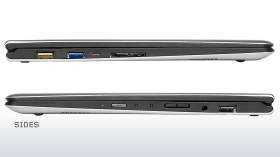 I’m really interested in it, I love the yoga 11. If it got decent battery life and I could find it in the $650 range maybe I would be very interested. I would pay a couple hundred more for a bigger battery. 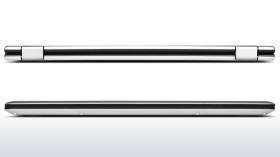 Does anyone remember the Sony sheet battery. I wonder if something similar will come along. 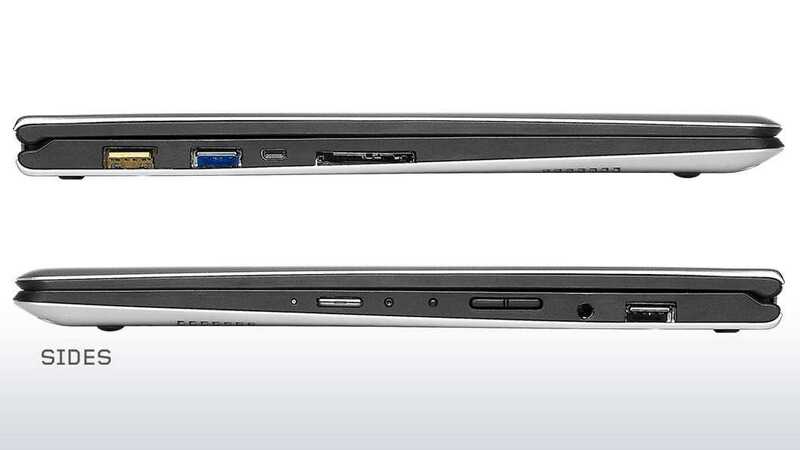 I don’t need a super think PC, but I do want one that will last a full day traveling. 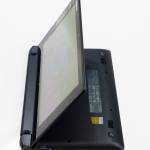 « Toshiba Satellite Click Mini. Details and Size Comparison.